Packaging: Standard poly-bag, bobber bag, EPE foam, Wood box, container, pallet, or customized box. 1 material: Al, SS, CLS, Iron ect. Any question please ask, we would be happy to help. We can provide lowest price, but high quality. All products are manufactured as your requests and we will not release your design to third party unless with your permission. 5. Top quality guaranteed by skilled workers, managing system and status of facilities. 6. 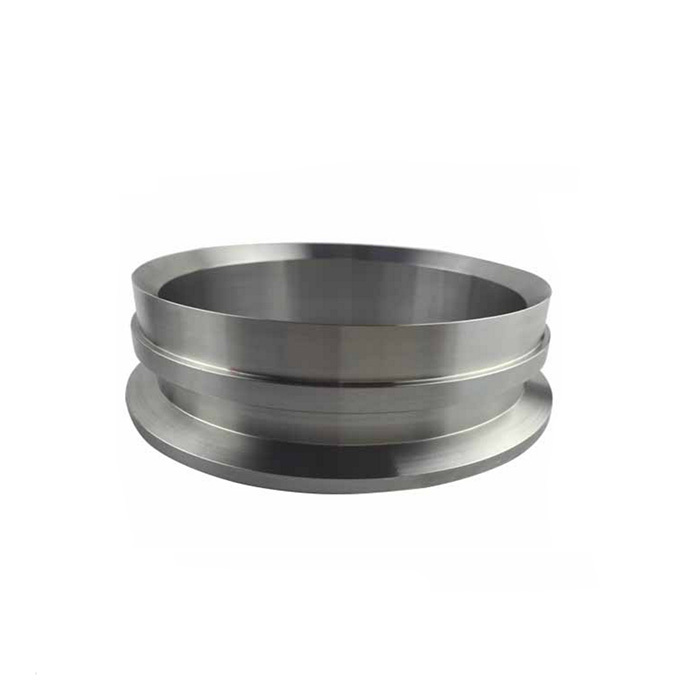 A series of secondary service available, like casting; Forging; Welding; Surface finished; Heat treatment etc. Our Advantages 1.MQ is factory providing CNC machining service for more than 10 years, we focus on client's demand and client's satisfaction. Application Automobile, Motorcycle, Bicycle, Scooter, Machinery, electronics, furniture, construction and other industrial uses.